StarHub has made key changes to its core leadership team, moving current chief marketing officer Jeannie Ong to a new role, and appointing Lenovo stalwart Howie Lau as its new chief marketing officer. Ong will now become its chief strategic partnerships officer – a newly created role for the team. Ong was appointed to the CMO role – the first for StarHub – in 2013. As CMO of StarHub, Lau will chart StarHub’s brand and marketing strategies across all marketing functions and ensure an overall marketing synergy and brand consistency. Customer value management will fall under his purview too. Lau will also oversee StarHub’s entertainment & smartlife and media business unit. Lau is currently the vice president, corporate development of Lenovo’s worldwide finance organisation, where he oversees Lenovo’s end-to-end post merger management and related merger & acquisition matters. Previously, he was Lenovo’s vice president of marketing and communications for emerging markets group, and was responsible for the strategy and execution of marketing and communications. As for Ong, she will lead StarHub’s efforts in establishing and maintaining strong strategic relationships with government agencies, content partners, key strategic partners and other complementary companies. 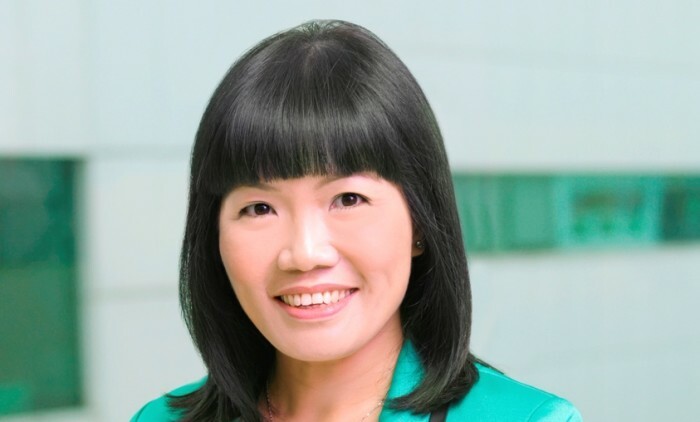 She will relinquish her marketing portfolio but continue to be responsible for building StarHub’s corporate reputation in the areas of corporate communications, investor relations and corporate sustainability. The new appointments will be effective from 8 July 2015.